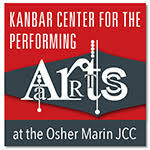 Give the gift of arts today! 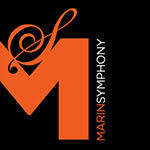 Marin County arts organizations, venues, and artists raise audience awareness. many arts organizations to promote events, educational programs, and fundraisers. Donations of $100 and over will be acknowledged on our Sponsors Page. Donations by check are also welcome. Questions? Please email us or call 415-578-3856.